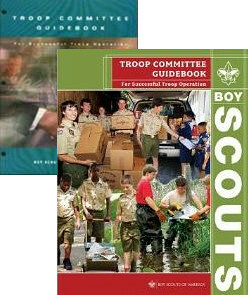 You may not have noticed, but earlier this year the Scout shops and Supply Division replaced the Troop Committee Guidebook with a new edition. 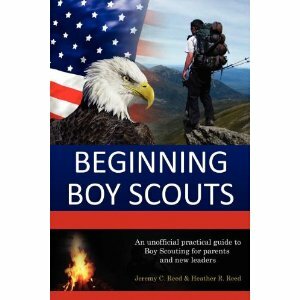 The previous version, item 34505B, was originally published in 1998 and was reprinted several times since. 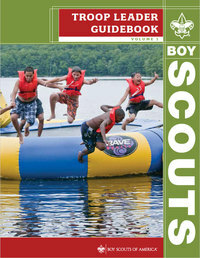 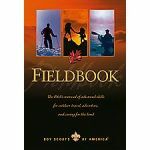 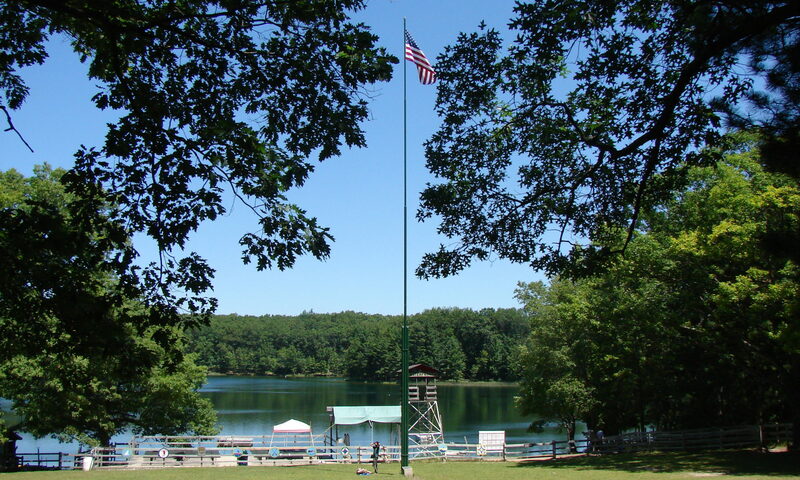 The new version has a bright red and green cover with photos of Scouts in action, carries a stock number of 616928 and was published in 2013, though it didn’t become widely available until spring of this year.